Bob Marley talks and answers questions about the Zimbabwe's Celebrations and various others subjects. 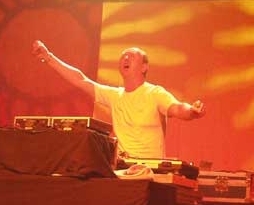 David Rodigan , expert in the art of sound system, his clash with 'killamanjaro sound system' being famous. he was allowed to use Bob Marley's Iron Lion Zion' vocals from tapes , shared by Island Records and did it mixed with the 'cuss cuss' riddim.